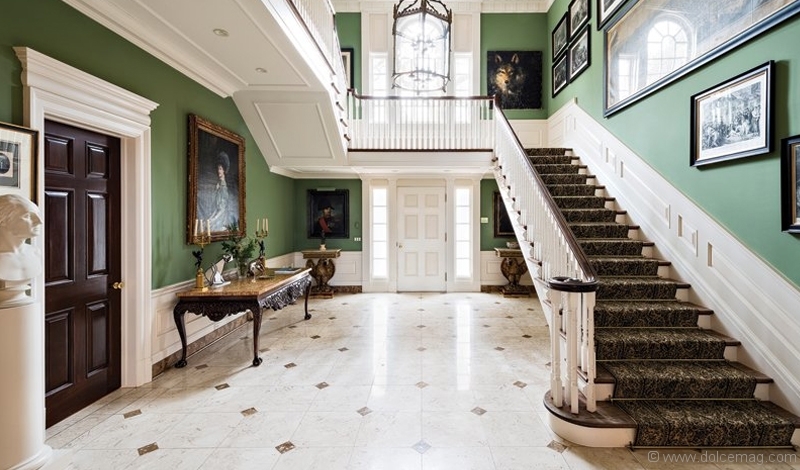 Everyone loves a house with a story, and 26 Park Lane Circle comes with a good one: it was formerly occupied by Conrad Black, Baron Black of Crossharbour. The Bridle Path enclave is the true treasure chest of Torontonian real estate, and this historic address is one of its shiniest jewels. 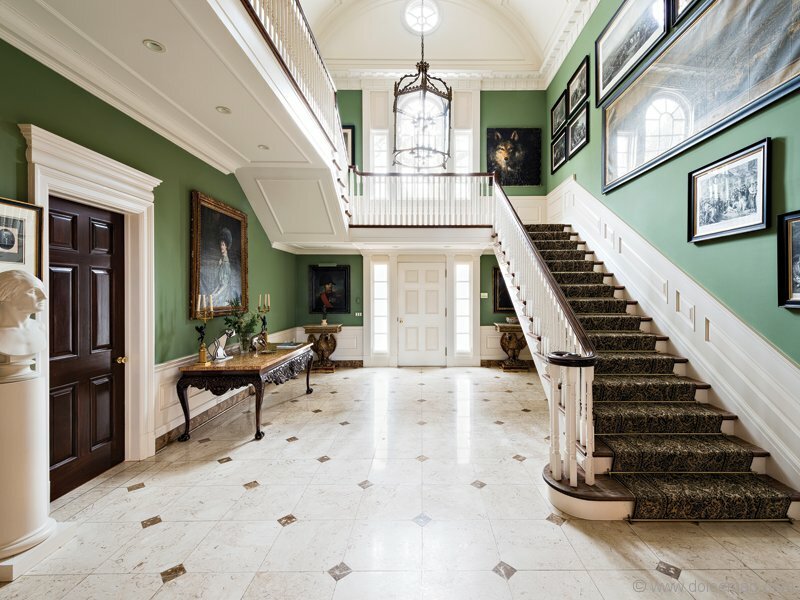 It’s been in Lord Black’s family lineage for 65 years, and until today — when the famed media mogul and author took the estate to auction — has never been available for sale. Exciting history aside, 26 Park Lane Circ. is an architectural marvel. The Georgian-style private residence was crafted and constructed by Thierry W. Despont, a favourite of Bill Gates, Gianni Agnelli and Stavros Niarchos. And at 23,000 square feet, it gave the Blacks plenty of room to entertain the likes of Richard Nixon, Margaret Thatcher, the Duke of Edinburgh and Sir Elton John — alas, a bit too much room for the publishing mogul and his wife, journalist Lady Barbara Amiel. Whichever bidder inherits the gem, which is estimated to be worth $21.8 million, gets to savour the ornate estate’s more than six-and-a-half acres of land and internationally acclaimed design. 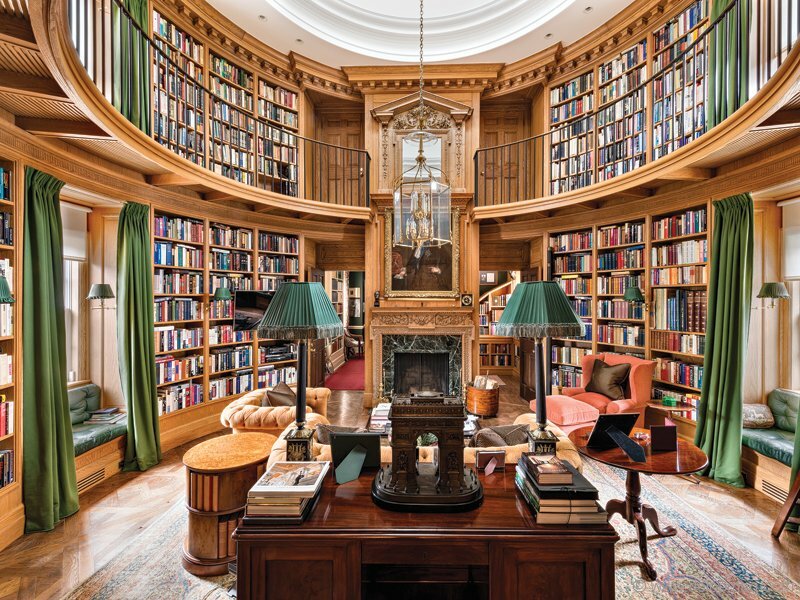 And the address is more than just a pretty facade: its interior boasts a collection of conversation-sparkling design elements, from an indoor pool and spa to a consecrated chapel, a two-storey library and a decadent three-storey foyer, complete with a grand staircase. As the Blacks seek a more manageable space in Toronto, this is an exciting move for the Bridle Path neighbourhood as the coveted and historic estate is passed on to fresh ownership for the first time ever.